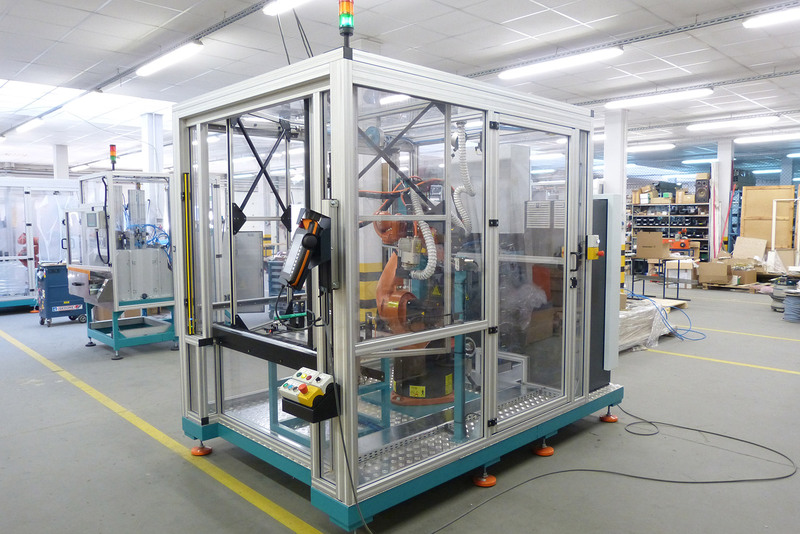 We provide customized end-to-end machine solutions for worldwide industry. 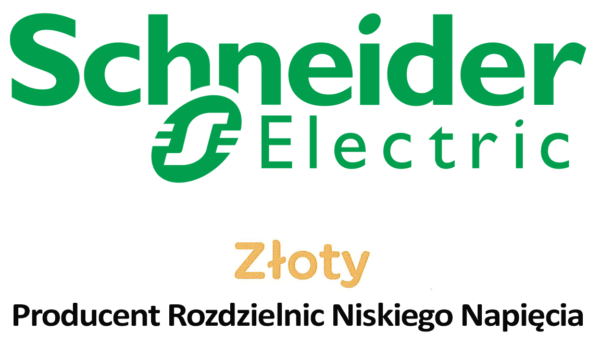 We offer a wide range of electrical contracting and project management services for investors looking for proven partner in Poland. 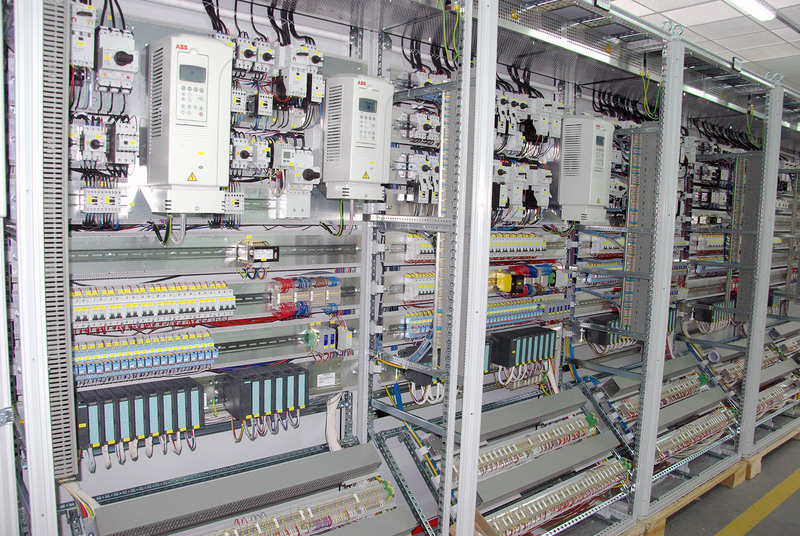 We specialize in automation and control system integration, robotics and electrical control cabinets manufacturing. 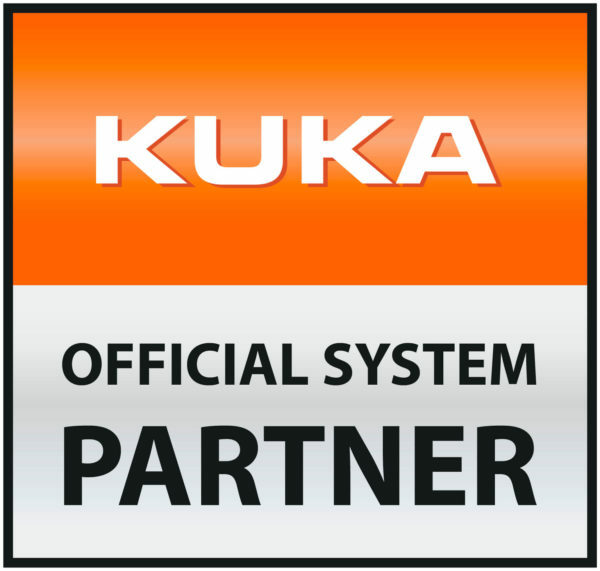 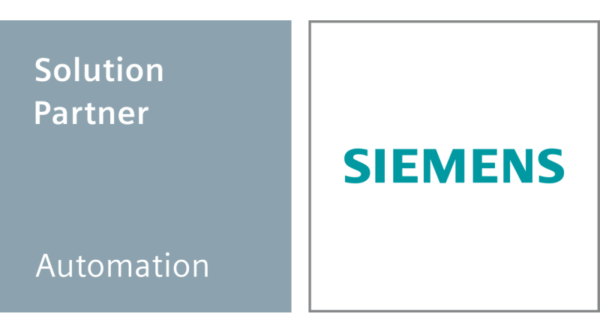 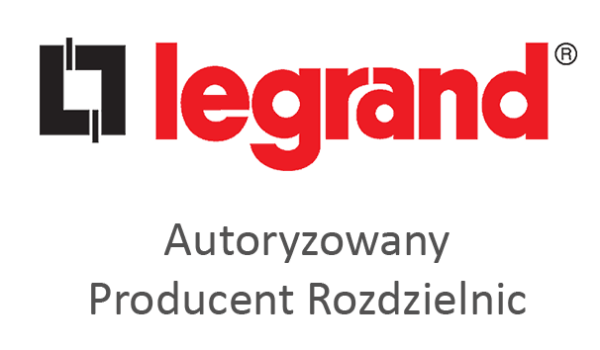 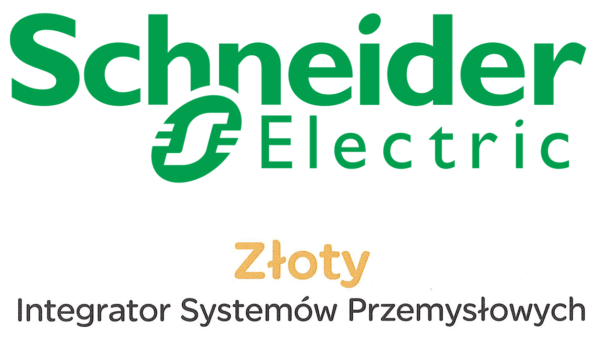 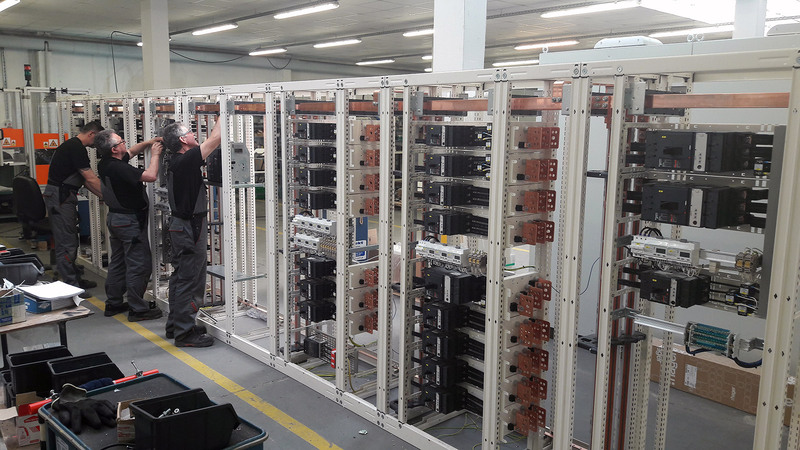 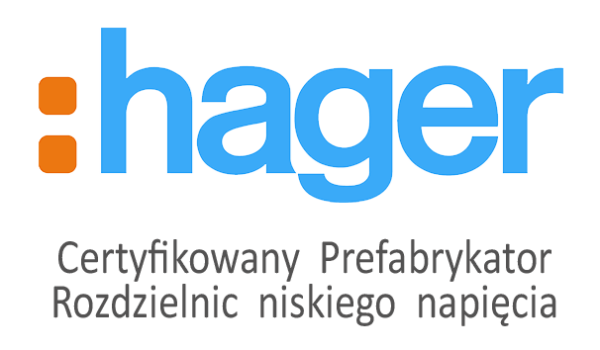 We are one of the leading automation and electrical component distributors in Poland.